This entry was posted in Turkey, Yalikavak and tagged Beaches on September 10, 2015 by Jess Whittle. This entry was posted in Turkey, Yalikavak on April 7, 2015 by Jess Whittle. This entry was posted in Greece, Turkey, Yalikavak on September 22, 2014 by Jess Whittle. This entry was posted in Turkey, Yalikavak on September 8, 2014 by Jess Whittle. 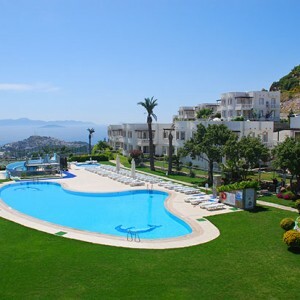 Yalikavak Holiday Gardens in a fantastic family resort located in Yalikavak, Turkey. Find out why this great resort is popular with our customers year on year. 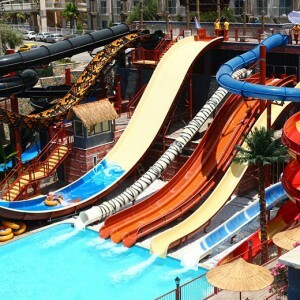 This entry was posted in Turkey, Yalikavak, Yalikavak Holiday Gardens and tagged Activities & Sport on March 13, 2014 by Jess Whittle. 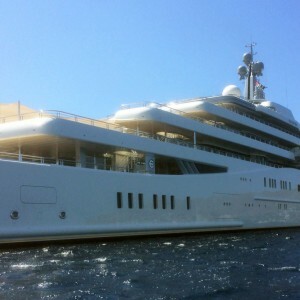 This entry was posted in Greece, Mijas, Puerto Banus, Spain, Turkey, Yalikavak on February 11, 2014 by Jess Whittle. 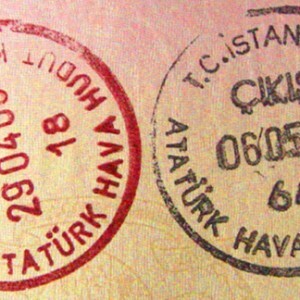 As of the 10th of April 2014 there will be a new Visa system for entering into Turkey. Anybody who would have previously entered on a tourist Visa is going to need to have a new E-Visa. 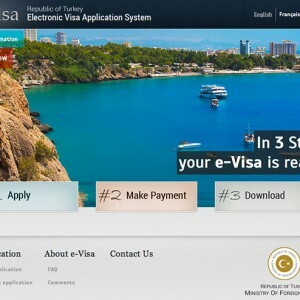 E-Visas will replace the Visas you once received on your arrival to Turkey. This entry was posted in Turkey, Yalikavak and tagged Family & Children, Travel Advice on January 9, 2014 by Andy Lea. 90/180 Day Tourist Turkey VISA Changes. Just when you thought you fully understood the 90/180 day Tourist VISA Turkey rules the goal posts are moved and you are left with a whole new challenge. This entry was posted in Turkey, Yalikavak and tagged Travel Advice on December 13, 2013 by Andy Lea. 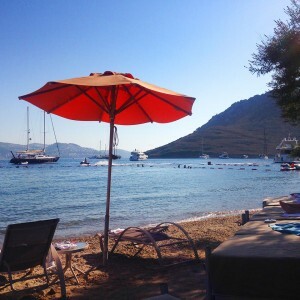 This entry was posted in Bodrum, Turkey, Yalikavak on November 29, 2013 by Jess Whittle. Yalikavak in Turkey is set to be an even more popular holiday destination for 2014. 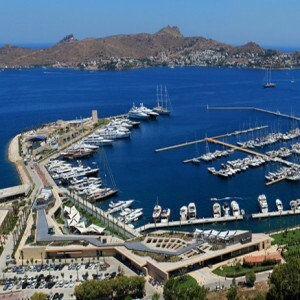 Find out why families, locals and the rich and famous are flocking to the Bodrum Peninsula to visit this beautiful fishing village for their holidays. This entry was posted in Turkey, Yalikavak and tagged villa holidays on November 22, 2013 by Jess Whittle.